Kyriaki Goti (Dip.Arch.Eng, MSc) is a Visiting Assistant Professor at Pratt Institute, School of Architecture. 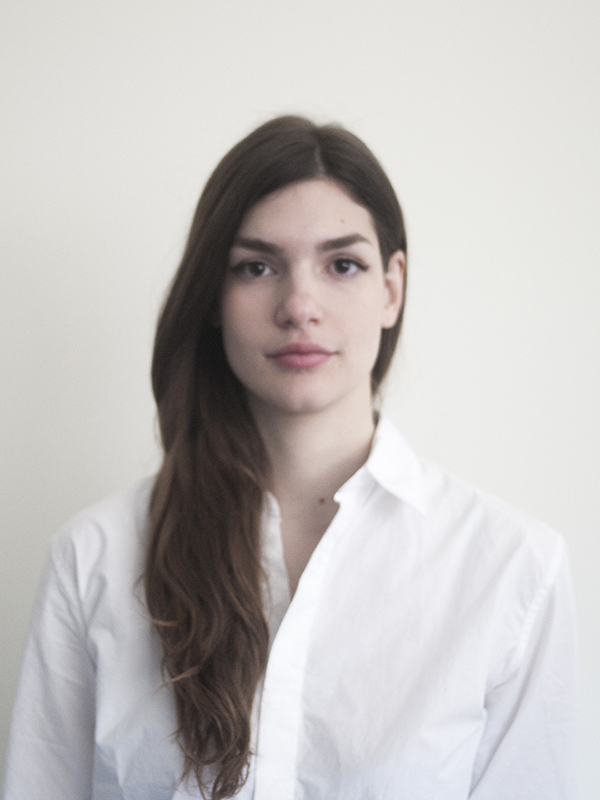 She received her Diploma in Architecture from the Aristotle University of Thessaloniki in 2015 and an MSc in Integrative Technologies and Architectural Design Research from the Institute for Computational Design (ICD) at the University of Stuttgart in 2017. She has worked as a Research Assistant at the ICD in the development of research projects in timber. She also worked at the facade development team of KnippersHelbig Advanced Engineering in large-scale projects in Europe and the US, and later at Blocher Partners participating in winning competitions and projects in Germany. Her work has received several international awards such as the AZ Awards 2018, the Fast Company 2018 Innovation by Design Awards, the YouFab Global Creative Awards 2017 and the MAD Travel Fellowship 2017. Her MSc thesis project will be exhibited at ACADIA 2018. Meet Kiki at the Hackathon as a judge!